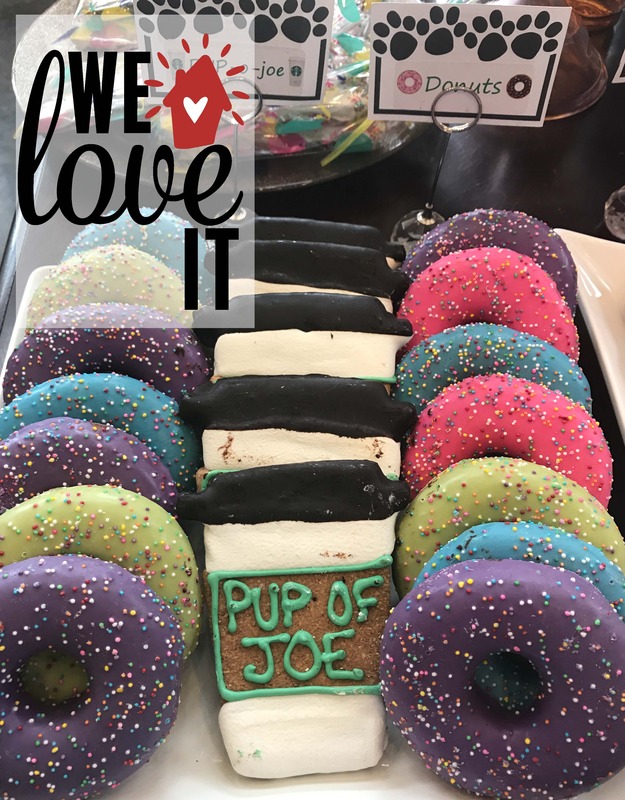 Located in the Stone Creek Village, Woof Gang Bakery is our favorite place to take our fur babies to be pampered! Welcoming from the moment you walk in, Woof Gang welcomes dogs of all sizes… and they do it all! Plus, grab one of their adorable (and delicious looking!) treats on your way out to spoil your dog a little more!